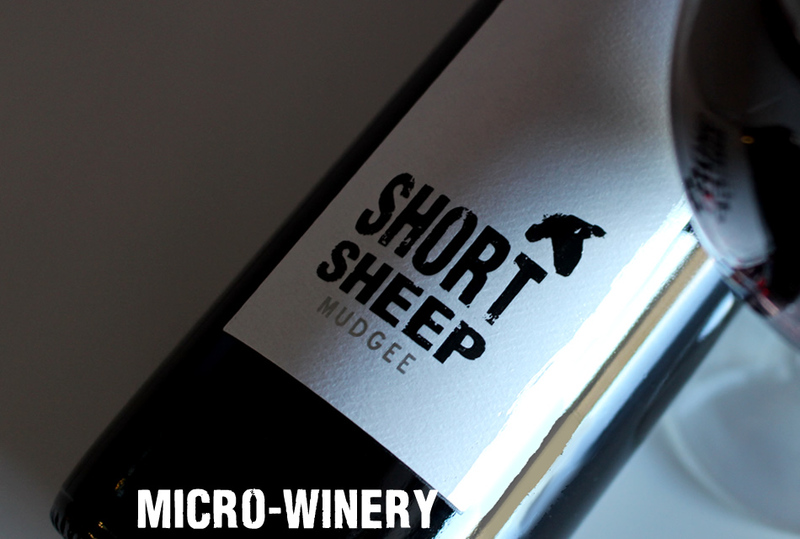 SHORT SHEEP takes its name from the rare breed of miniature Babydoll Southdown sheep that can graze amongst the vines throughout the year supporting SHORT SHEEP’s integrated sustainable practices. 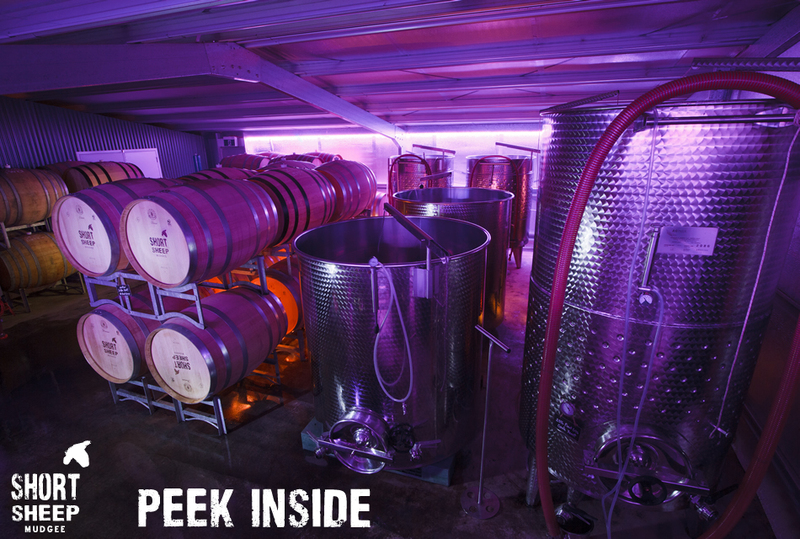 Winemaking – All wines are handcrafted in small batches, using handpicked fruit from low yielding vines by the Head Ram & Ewe Tony Shadbolt & Sue Ridler in the SHORT SHEEP Micro-Winery. 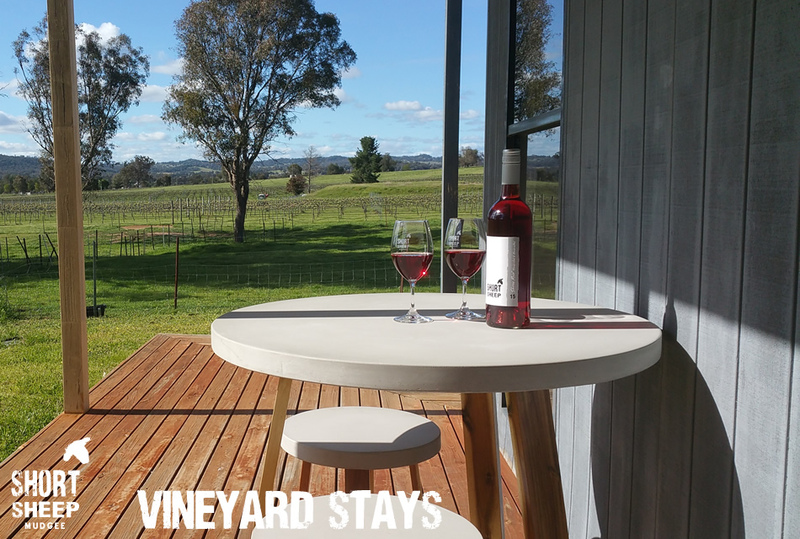 Handcrafted Premium Wines – Tony & Sue rely on your palate to describe your own journey through their vineyard range, limited release & single barrel reserve white, rosé & red wines. 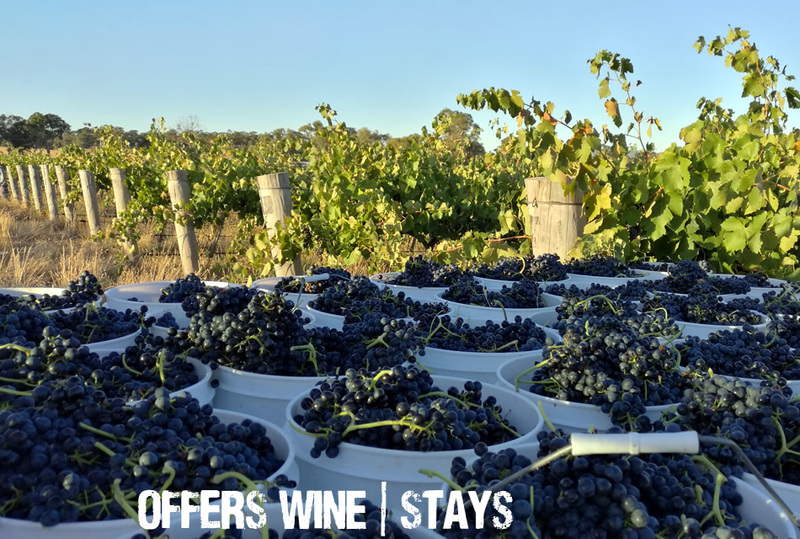 FLOCK 999 – With just 1500 cases produced each year, FLOCK 999 rewards guarantees access to limited release wine, particularly the BLACK SHEEP! Preservatives – All wines are low preservatives. 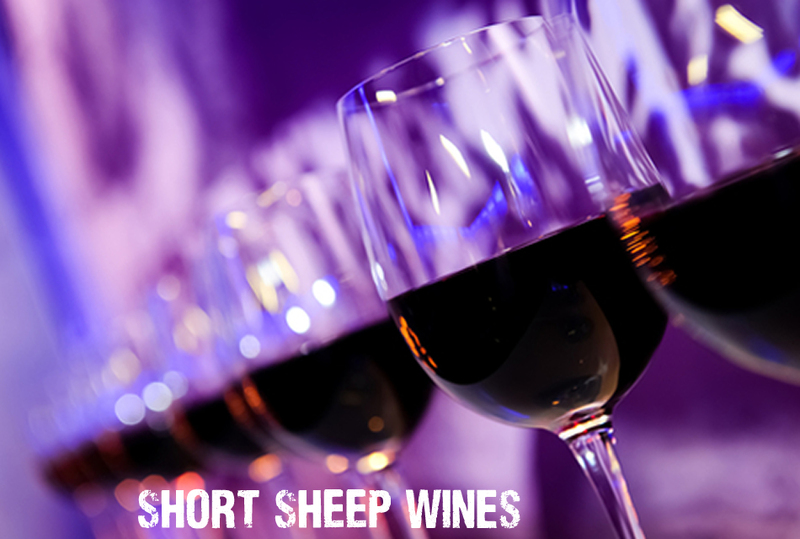 SHORT SHEEP makes a preservative free Shiraz where no sulfur is used throughout the wine-making process. 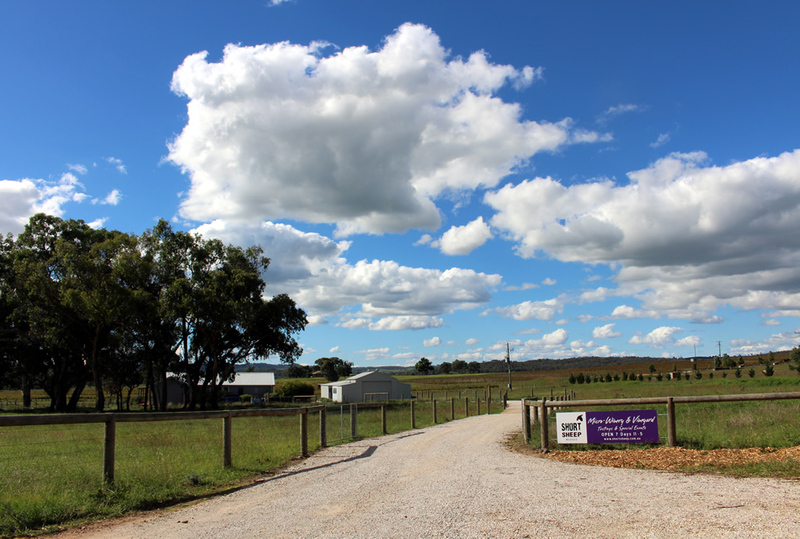 Social Responsibility – SHORT SHEEP supports clean water projects, Diabetes Australia & many charity auctions throughout the year.